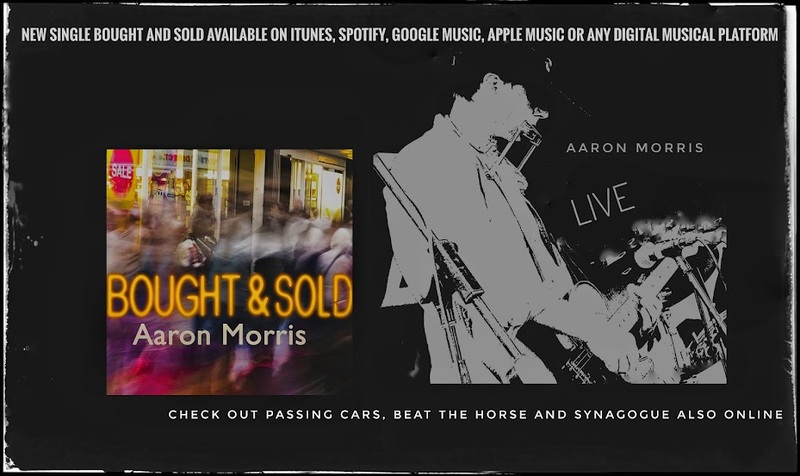 Aaron Morris: People are up dancing, walking or browsing. Some sit in the shade or are laying out on the grass. People are up dancing, walking or browsing. Some sit in the shade or are laying out on the grass.